Our popular Denison floor plan. New construction at a great price. Open concept, large kitchen great for entertaining. Master bedroom has very large walk-in closet. Home is under construction. Still time to pick options and color selections. Please visit model for more information 4916 Humboldt Lane N. Home ready for Spring 2019 move-in. I was searching for a Property and found this listing (MLS #4945791). I would like to schedule a showing for 1210 50th Avenue N Minneapolis, MN 55430. Thank you! I was searching for a Property and found this listing (MLS #4945791). Please send me more information regarding 1210 50th Avenue N Minneapolis, MN 55430. Thank you! 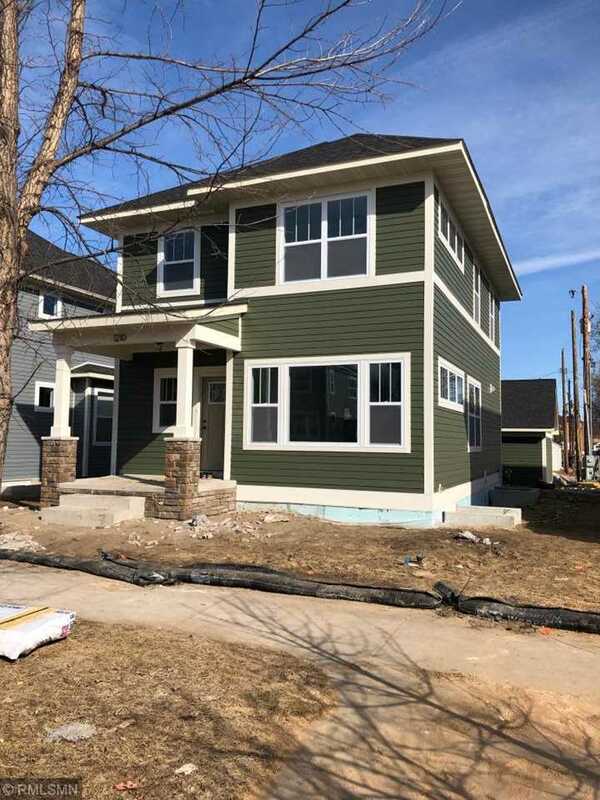 MLS # 4945791: This property at 1210 50th Avenue N, Minneapolis, MN 55430 is located in the Lind - Bohanon subdivision and is listed for $341,945. MLS # 4945791 has been on the market for 361 days.